Do you have your Pin Money? Have you ever heard of that phrase? 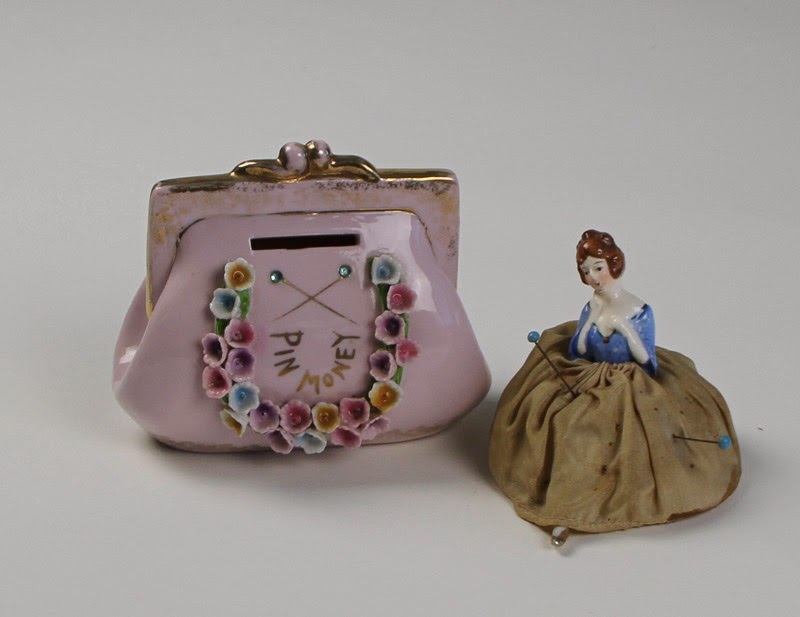 Here is a pin money bank and “old” lady pin cushion from my antique collection. When I owned a quilt store we gave pin money away with certain amounts purchases. Or bringing in show and tell or sharing a new quilting tip. but they could only buy fabric and quilting necessities from my store. New Year’s Day to buy pins and other small items. small amount of spending money for minor personal expenditure. quilting pins, rotary cutters, fabric, and computerized sewing machines. Pin money on this January 1st? I know I plan on giving myself what ever I need all year long. May your pins be plenty, straight and sharp. 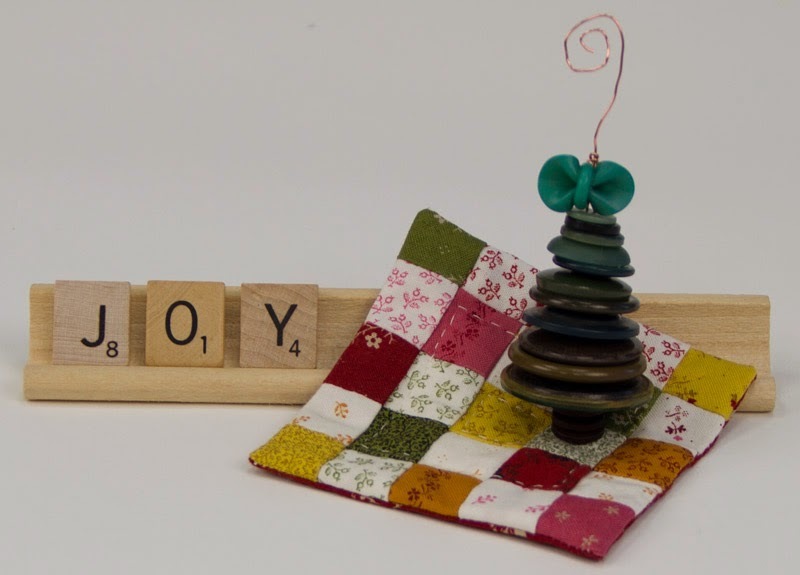 Hoping 2014 brings you joy. By Tammy VonderschmittIn Uncategorized6 Comments on Do you have your Pin Money? “Computerized sewing machines”?! My tea nearly shot out my nose. Lol, we still say pin money or pocket money in the UK when we talk about cash for personal expenses! If Cindy almost experienced a nasal cleansing with tea with the “Computerized sewing machines”, I wonder what she would do if you had put “computerized longarm”?? THAT’S on my “pin money” wish list!!! Cute post – thanks for the chuckle! I never heard that phrase before and the ladies in my life were avid seamstress! Will have to call my Mom and ask her…she is 75! Cute story and I love the bank.